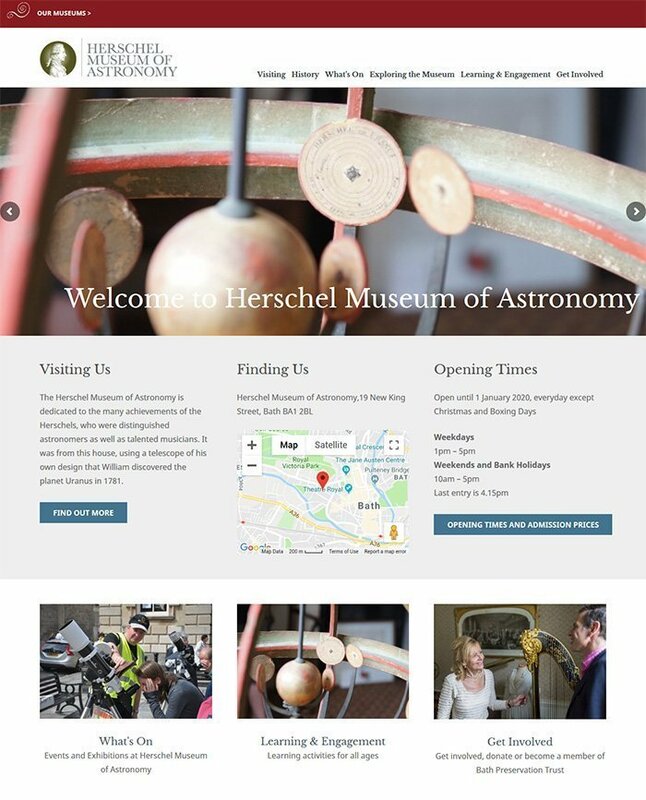 Today we will be looking at some of the most interesting museum websites powered by WordPress. These websites are great examples of how WordPress can be used as a CMS for a static website, not like the more common usage as a posts-based blogging platform. According to my database containing ~74,000 of museum websites from all around the world, WordPress currently powers ~23.4% of them. If I were to dive deeper into the data and look at WordPress adoption rates by country, then WordPress’s share of museum websites becomes even more impressive. But enough of my stats and let’s get on with the show. P.S. 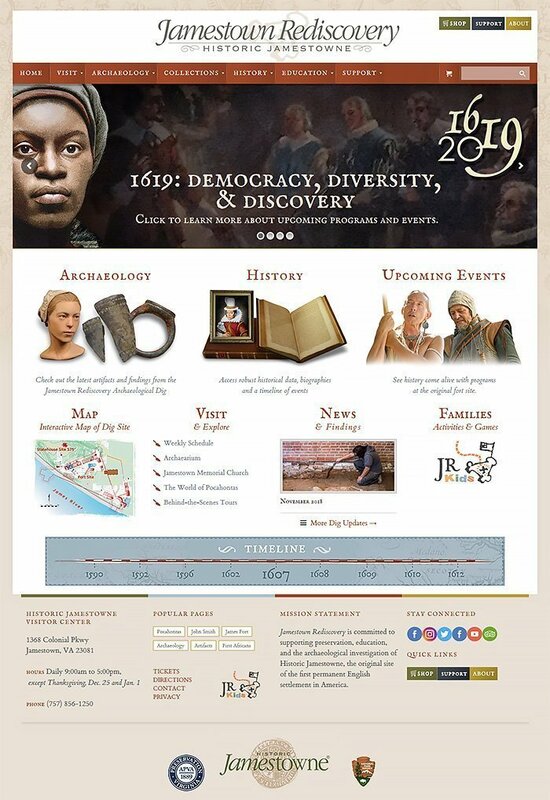 In our collection of WordPress themes we have two themes that I think are a good fit for many museum websites, so feel free to check out MUSEO and MILTON, both themes have demos for museum websites. Frederiksborg Castle has housed The Museum of National History since 1878. The Museum of National History was founded by brewer J. C. Jacobsen, the founder of Carlsberg, and is run as an independent department of the Carlsberg Foundation. 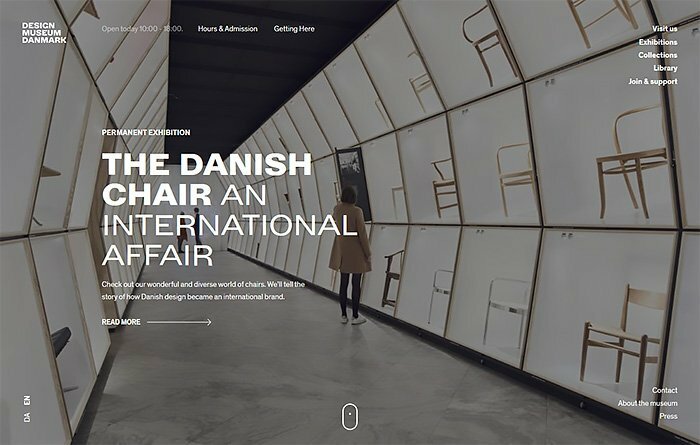 The Museum of National History depicts 500 years of Danish history through a rich collection of portraits, history paintings, furniture and applied art, and the stories are underpinned by the Castle’s stunning historical setting. The Museum introduces visitors to people and events that helped shape the history of the country from the Middle Ages to the 21st century. Experience the Largest Classic Car Collection in the Southern Hemisphere. 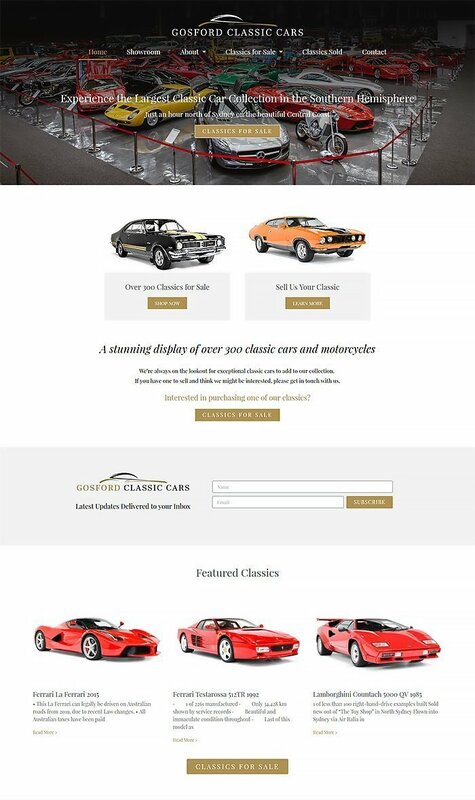 Gosford Classic Cars was born out of a passion for the artistry of automobiles. Covering an expanse of more than 11,000 square metres, the collection began accumulating classic vehicles in June 2015. It now showcases approximately 400 cars, with a total value of over $70 million. 95% of the vehicles in the collection have been bought within Australia, with the remaining cars coming from the Soviet Union and Eastern Europe. 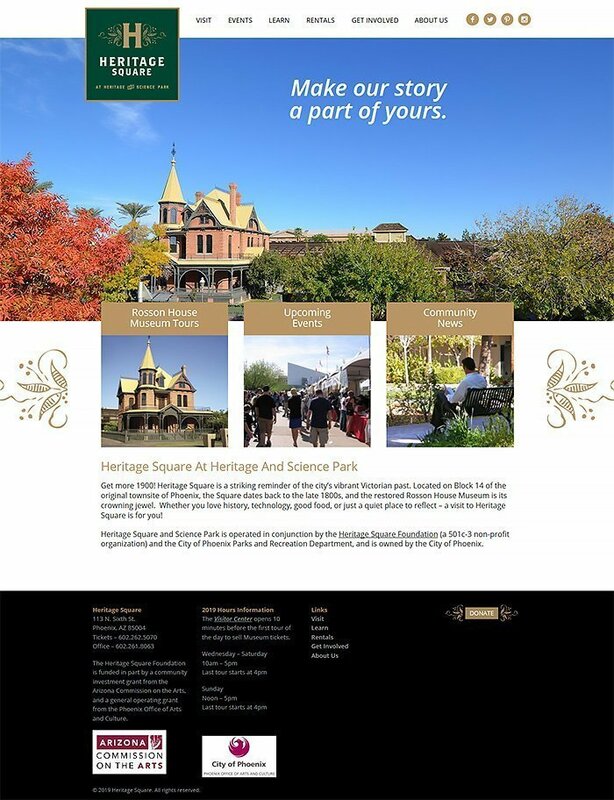 Heritage Square is the oldest remaining residential block in the City of Phoenix. With ten fully-restored buildings, the Square offers visitors a unique look into the vibrant history of Phoenix at the turn of the 19th century. Let the memories of yesteryear envelop you as you tour a museum, stroll under the Lath Pavilion, or enjoy a meal al fresco at one of the eateries. WOW! was founded in Louisville in 1996 by Lisa and Dario Atallah, community members who understood the importance of play in children’s learning. With support from the City of Lafayette, we relocated in 2004 to the old Lafayette fire station. WOW! has grown into a beloved community resource and has proudly served over one million children and families throughout the Boulder County community. 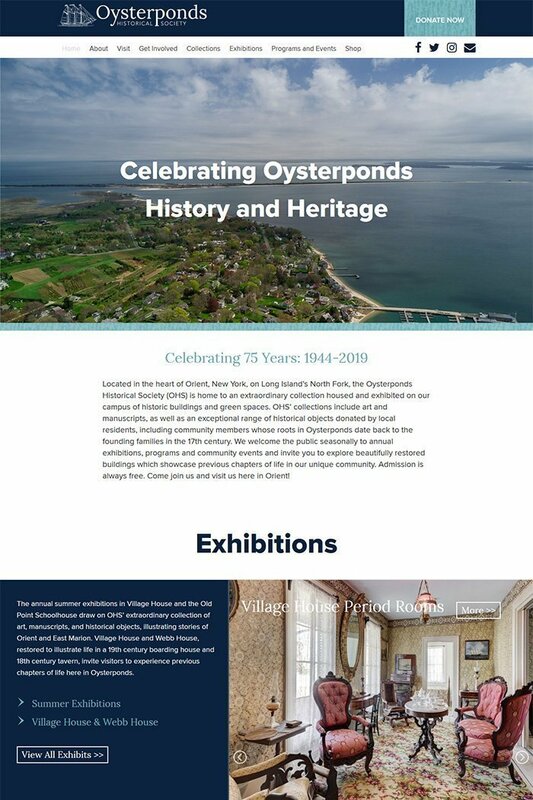 Located in the heart of Orient, New York, on Long Island’s North Fork, the Oysterponds Historical Society (OHS) is home to an extraordinary collection housed and exhibited on our campus of historic buildings and green spaces. OHS’ collections include art and manuscripts, as well as an exceptional range of historical objects donated by local residents, including community members whose roots in Oysterponds date back to the founding families in the 17th century. The Wisconsin Historical Museum is located at 30 N. Carroll Street on Madison’s Capitol Square. The current home of the Museum was built in 1953 and originally housed the Wolff, Kubly & Hirsig hardware store. The Historical Society renovated the building and the Museum moved in during April, 1986. Longyear Museum was founded by philanthropist Mary Beecher Longyear to provide future generations with documentary evidence and facts about Mary Baker Eddy and the early history of the Christian Science religion. 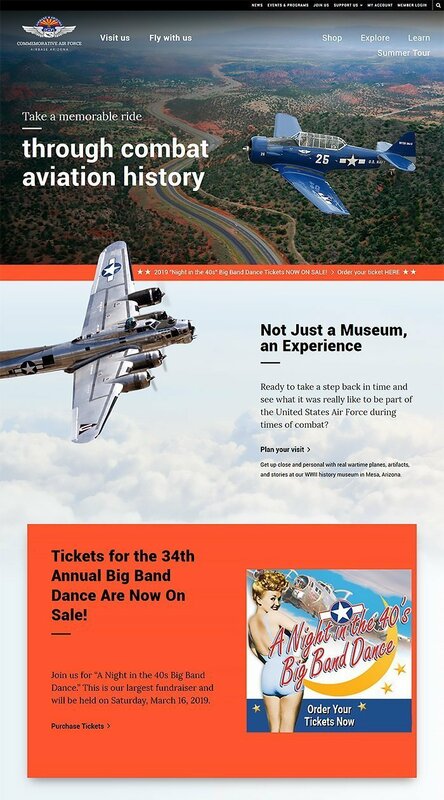 At the only combat aviation museum in Phoenix, you’ll take an edu-venture through history and learn how aircraft evolved as a heroic partner to ground and sea operations from WWI to present. Get up close and personal with history. Our friendly docents are the keepers of nostalgic, inspirational stories and are at your service to answer any questions or lead a tour through our collection of artifacts and exhibits. 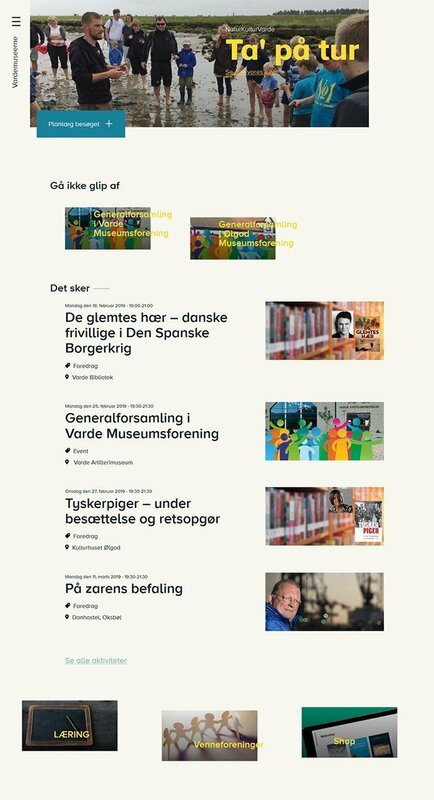 Designmuseum Danmark is a contemporary museum with a goal of inspiring the best design solutions and putting historic collections in a fresh light. Until 2011, Designmuseum Danmark was known as the “Kunstindustrimuseet”, or the Museum of Art and Design. 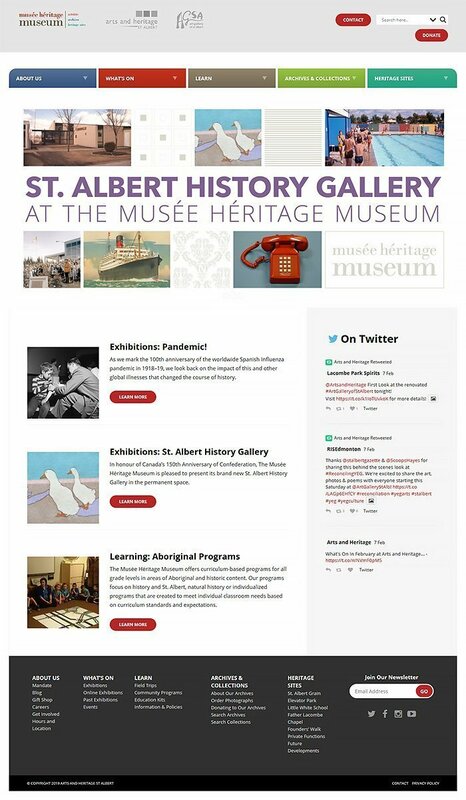 The name was changed as part of the Museum’s strategy to reach out to a wider audience. The Louis Armstrong House Museum is a National Historic Landmark and a New York City landmark. The Louis Armstrong House Museum sustains and promotes the cultural, historical, and humanitarian legacy of Louis Armstrong by preserving and interpreting Armstrong’s house and grounds, collecting and sharing archival materials that document Armstrong’s life and legacy, and presenting public programs such as exhibits, concerts, lectures, and film screenings. The Museum seeks to educate and inspire people of all ages, origins, and locations. The historic site is owned by the New York City Department of Cultural Affairs and administered by Queens College under a long-term license agreement. 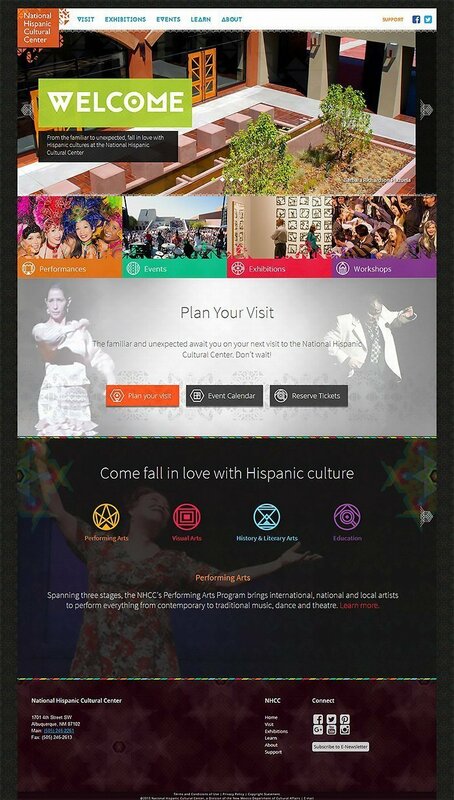 The National Hispanic Cultural Center is dedicated to the preservation, promotion, and advancement of Hispanic culture, arts, and humanities. The Center presents over 700 events and creates the opportunity for thousands more through its art museum, library, genealogy center, and educational resources. The Florida Museum of Natural History is a leading authority in biodiversity and cultural heritage, using its expertise to advance knowledge, solve real world problems, and impact public policy and perception. An engaging and impactful hub for teaching and learning science, the Museum has been particularly successful at utilizing research collections and making them accessible to diverse audiences, demonstrating relevance in their daily lives. In so doing, the Florida Museum of Natural History inspires people to value the biological richness and cultural heritage of our diverse world and make a positive difference in its future. Kept away from the world for centuries, the Treasure of San Gennaro is now finally shown to the public in all its beauty. Explore the objects, photographs, and documents that reveal four centuries of life in New England. With more than 123,000 objects and 1.5 million archival materials, Historic New England’s collection tells the most complete story of how New Englanders lived from the seventeenth century to today. Since its foundation in 1611, the Charterhouse has provided accommodation to a community of residents, known as Brothers. Here you can discover their extraordinary story, learn more about becoming a Brother, and explore the fascinating buildings, gardens and governance of the Charterhouse. The High Desert Museum has been inspiring families since 1982 and is consistently rated as the top Central Oregon attraction by Trip Advisor. With 135 acres and more than 100,000 square feet of exhibit space in the Museum, it’s a “must see” for anyone travelling through – or living in – the region. The Varde Museums are seven different exhibition sites. Here you will find lots of experiences and activities between sea and heath. From amber to rescue stations. From bunkers to refugee history. From the world’s first cooperative dairy to Denmark’s first fantasy artist. Sörárium is an interactive beer museum, brewery and gastropub. It is a tourist and hospitality place that respects the spirit of beer culture and expresses this respect by creating a unique gastrocultural space in Hungary. A journey through the world of the fire service. Immerse yourself in the stories of the fight against devastating city fires and firestorms! 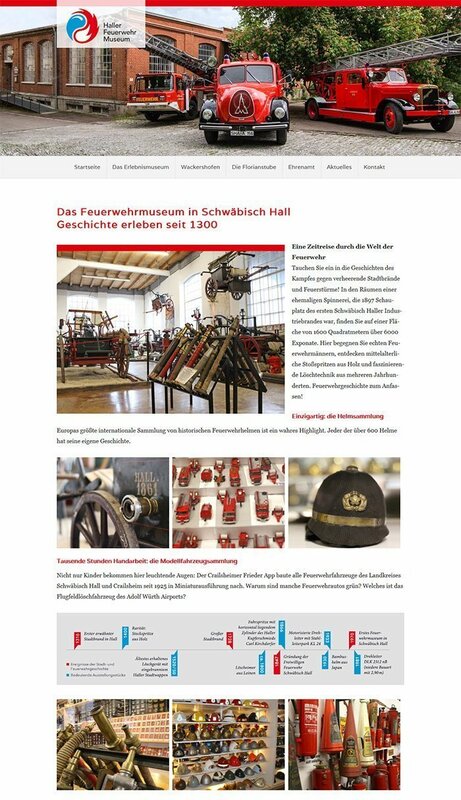 In the rooms of a former spinning mill, which was the scene of the first Schwäbisch Hall industrial fire in 1897, you can find more than 6000 exhibits on an area of ​​1600 square meters. 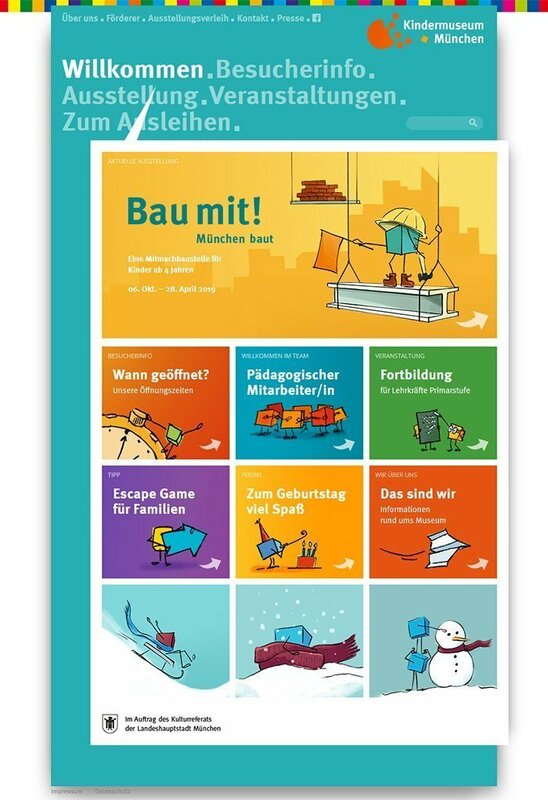 More than 25 years ago, the Munich Children’s Museum was launched by decision of the Munich City Council. First equipped with a discarded bus, the museum moved to where children are: directly in the various neighborhoods, on meadows, playgrounds and festivals. Since 1995, the Children’s Museum is located in the most central place of Munich, the main station. 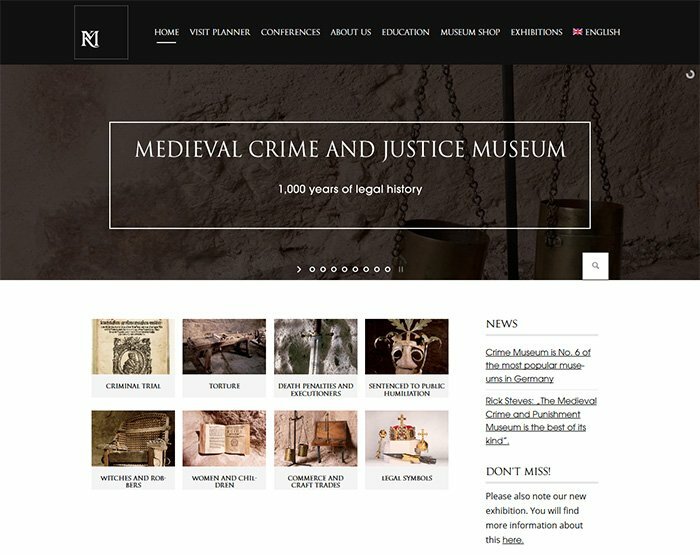 The Medieval Crime Museum comprises about 50,000 exhibits from over 1,000 years of German and European legal history and is one of the most important and popular law and crime museums in Germany and Europe. 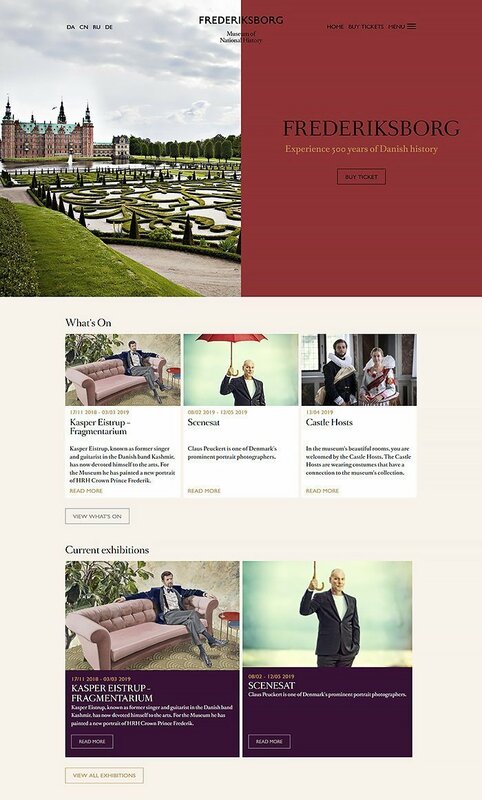 Looking for even more WordPress inspiration? Then you can check my post with 60 Beautiful and Unique University Websites Powered by WordPress.